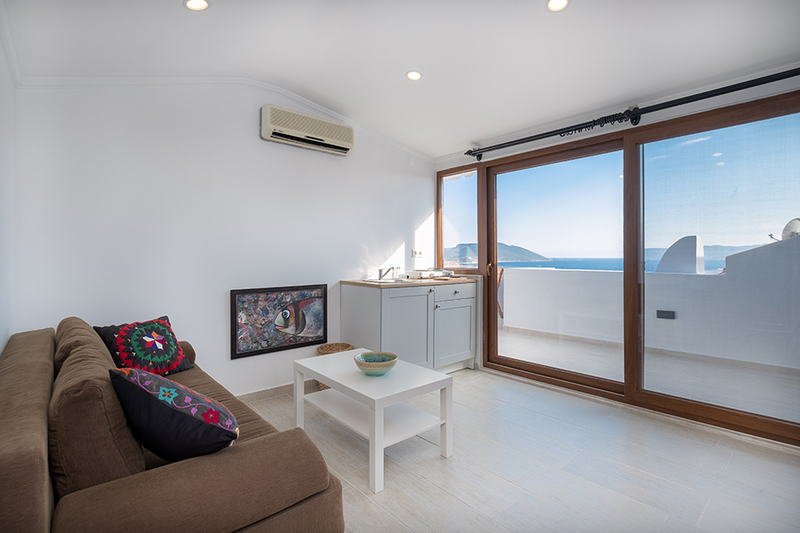 Kaş Yoga House, which is a restored old house, has 5 apartments and a studio surrounded by a garden away from the noise. You can enjoy a quiet, calm and spacious living area while staying 2-3 minutes away from everything. 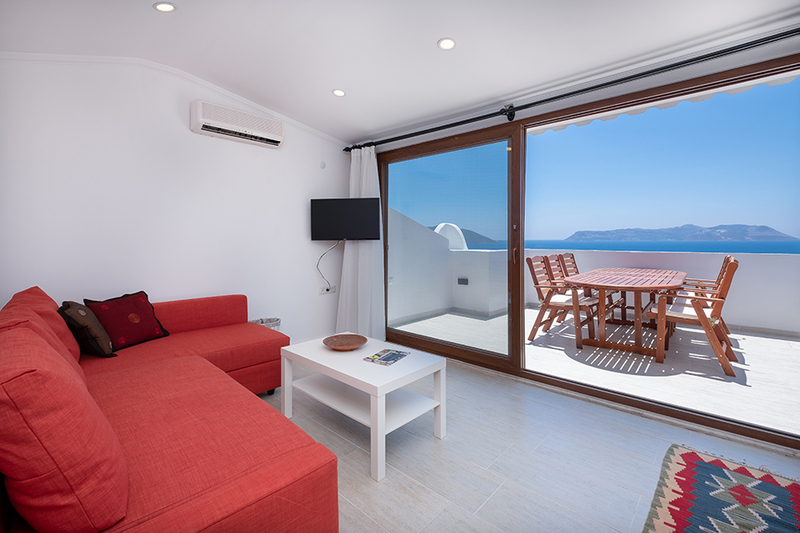 We offer ease of access with our location in the center of Kas. You can reach beaches, restaurants, boutiques and bars with 2-3 minutes walk. 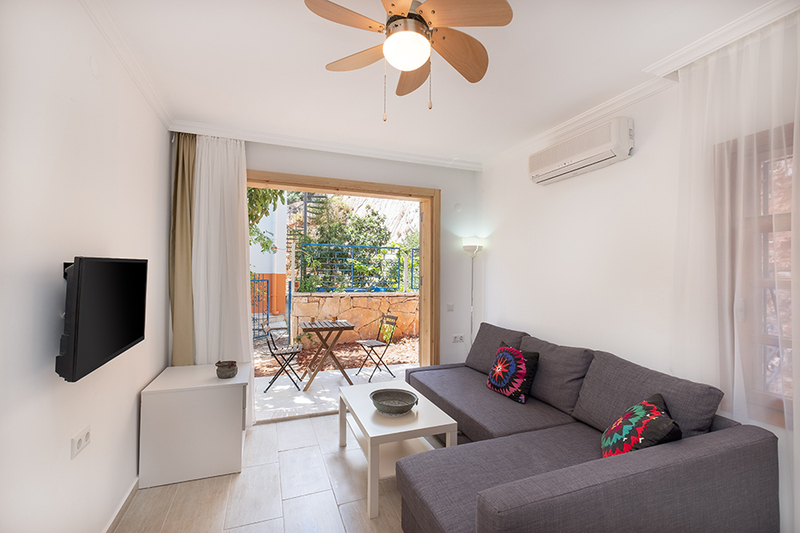 Our 1 + 1 apart and studio apartments are designed to provide our guests with a spacious and relax living space for a comfortable holiday. 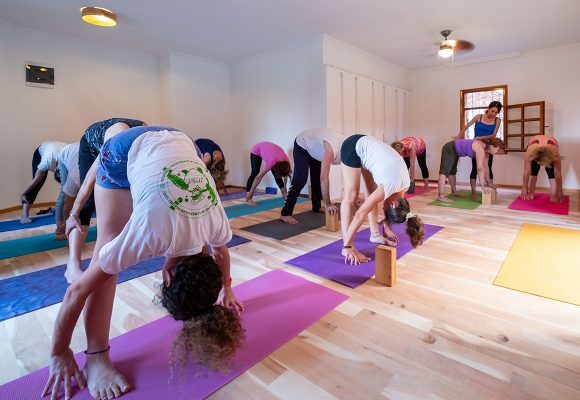 When you stay in Kas Yoga House, you can find opportunity to meet yoga or practice. 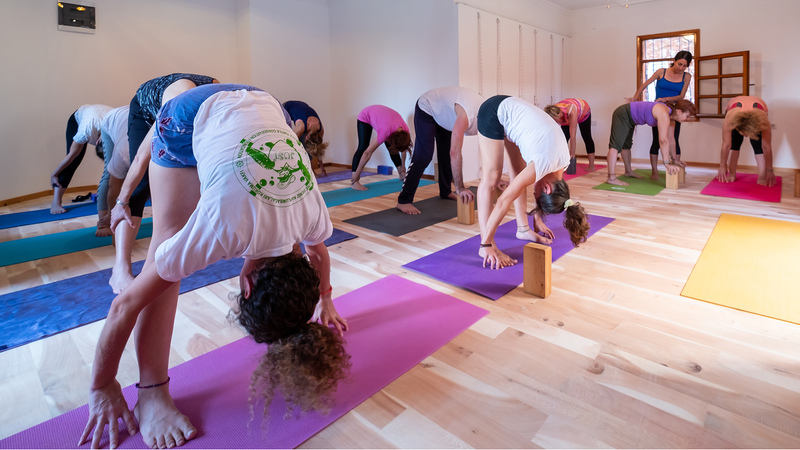 Along your Kas holiday, you can attend yoga classes that are appropriate for your level. 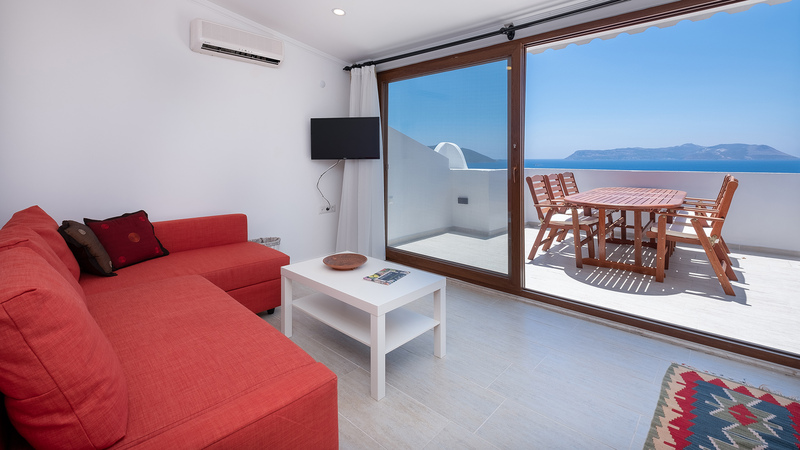 In our seaview apartments, you can enjoy sunsets facing Kas Port and Meis Island, and you can set a table for dinner at terrace. 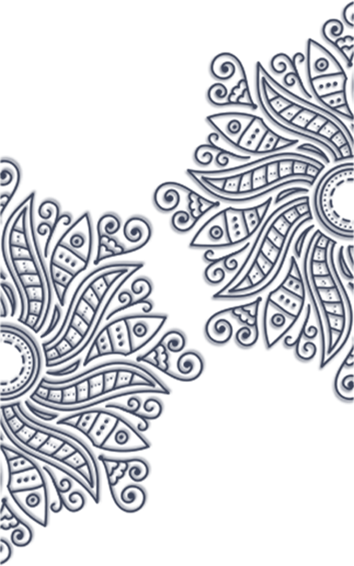 You can contact us for everything you need on your Kas holiday (airport transfer, daily trips, activities etc). We are open to cooperation with different instructors. You can plan your Kaş holiday with your own group using both our accommodation units and your yoga studio.